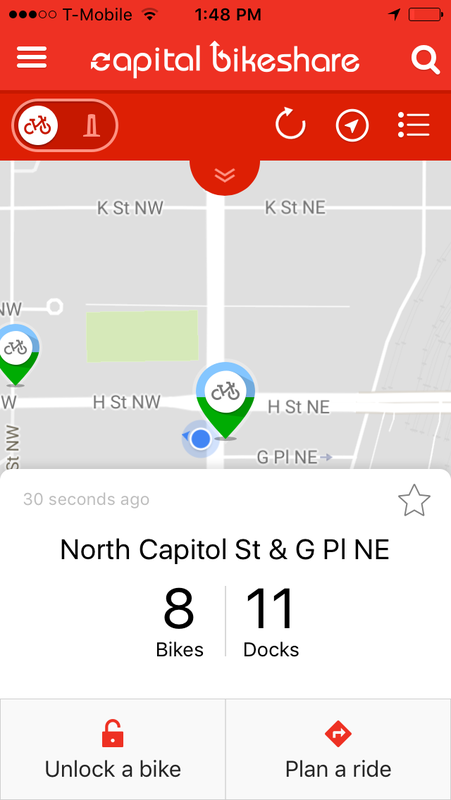 The new Capital Bikeshare app "CaBi" has launched and it's amazing! 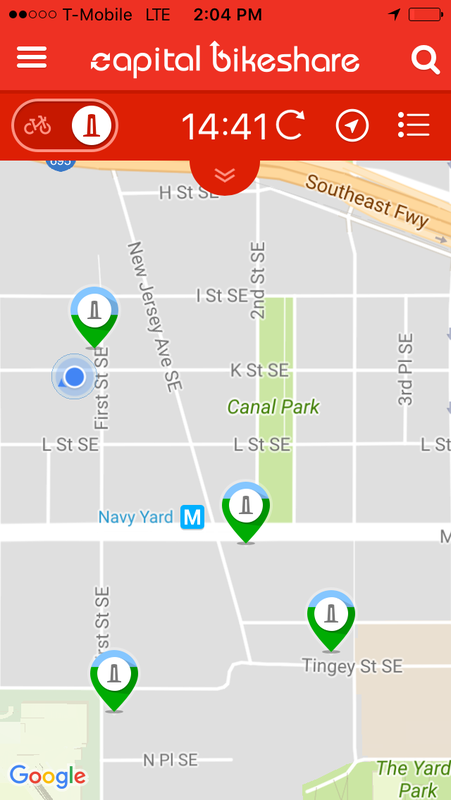 While third party apps like SpotCycle and Transit App will continue to provide information on bike and dock availability, the new Capital Bikeshare app has some truly unique features that make it a fantastic addition to your bikeshare toolbox. These include checking out a bike with your phone, monitoring ride time, and tracking your stats. The app is availalbe on iOs and Android devices, download it to get started. 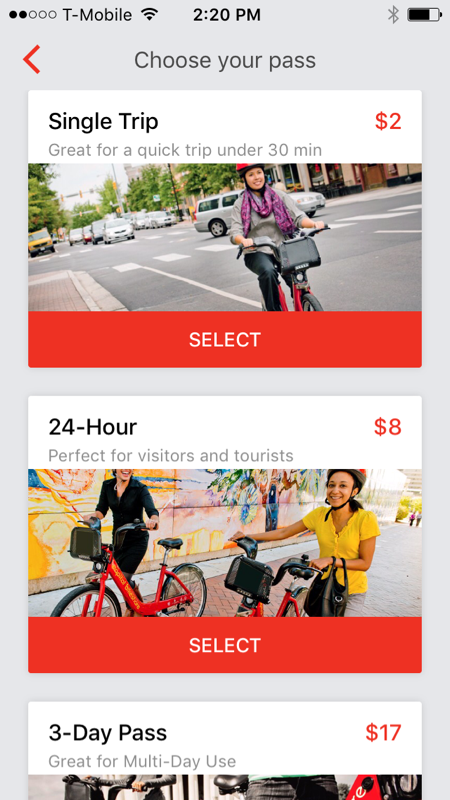 Open the app and select "Get a Pass" if you want to buy the popular $2 single trip fare, $8 day pass, and $85 annual membership (a few more options are also available). Choose "Log in" if you're already a member and would like to have the option of checking out bikes via your mobile phone in addition to using your key fob. 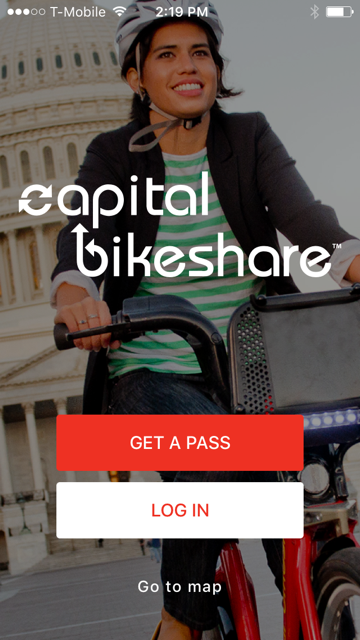 If you're already a Capital Bikeshare member and you log in, you'll see your location (blue dot) and surrounding Capital Bikeshare stations. 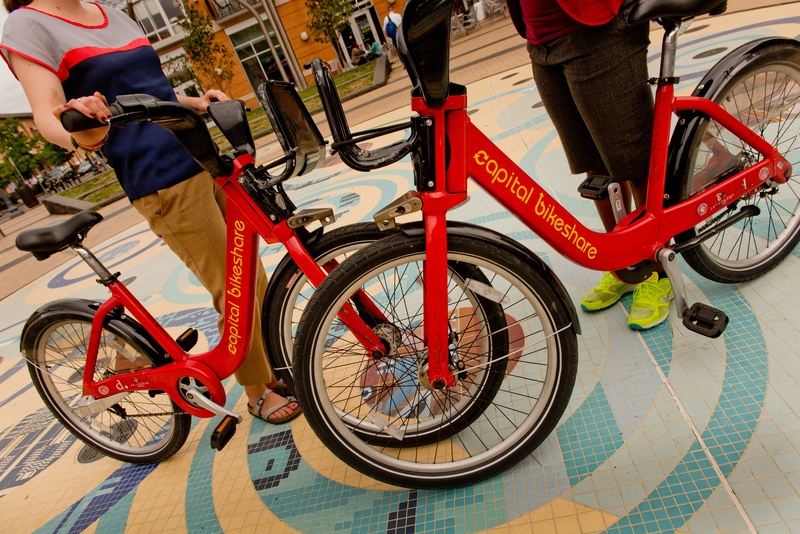 Select a station to see available bikes and docks, then press "Unlock a bike" to get the five digit code. 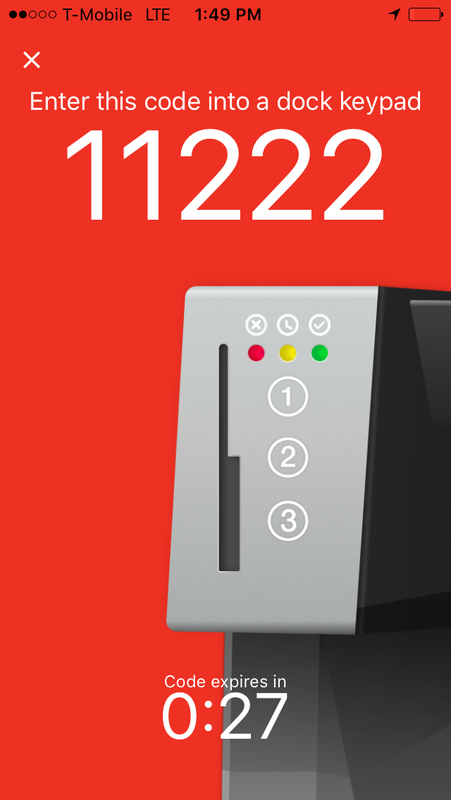 Enter the code into a dock keypad and take the bike out of the dock. The timer will start right away, in the example below it shows that the bike has been out for 11 seconds. 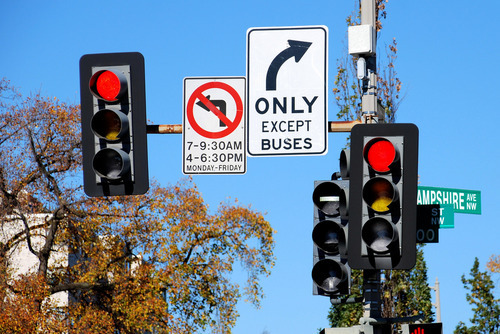 Upon arrival to your destination, dock the bicycle, wait for the green light, and you're good to go! 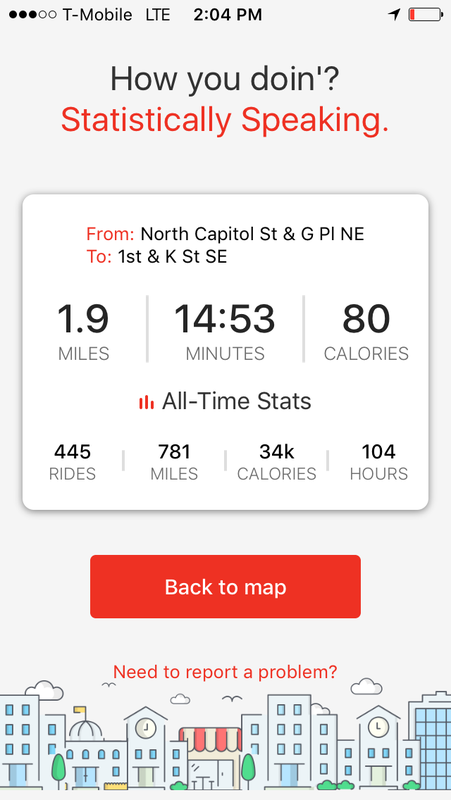 The app will display your stat summary and how long the ride took (14.53 minutes in the example below). 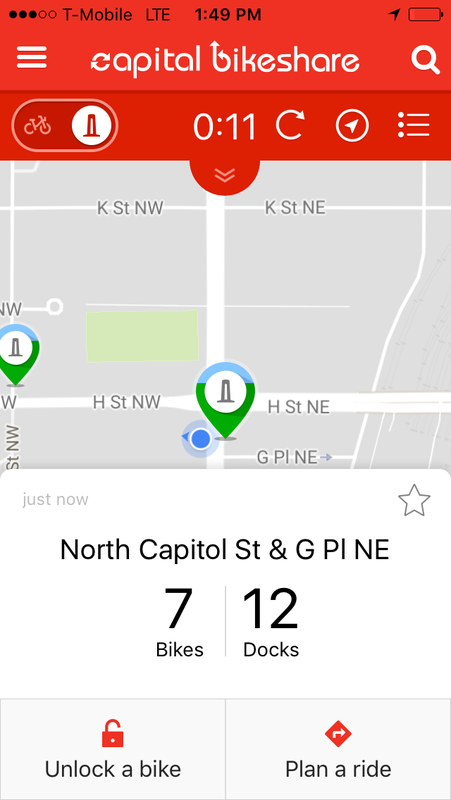 Head over to Capital Bikeshare to see a full list of new "CaBi" app features. 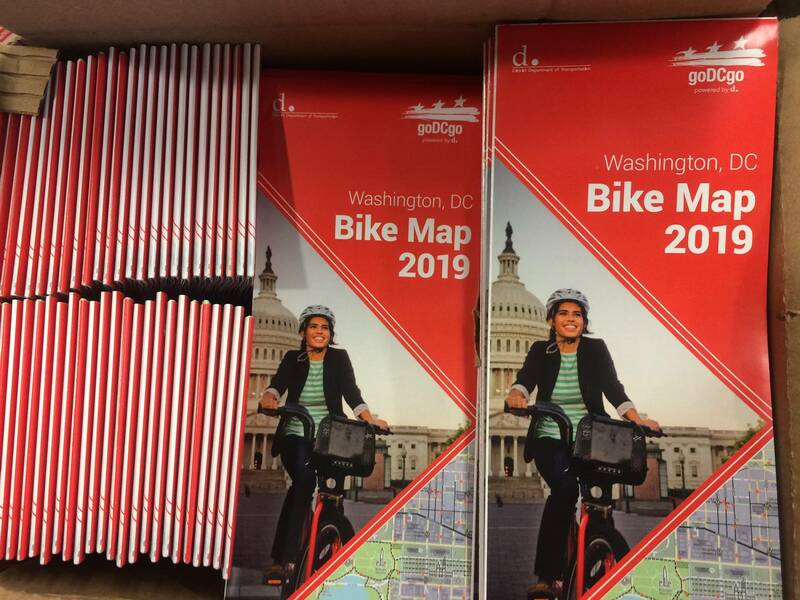 Let us know @goDCgo and @bikeshare how you like the CaBi app!